CLICK HERE for the PDF print version. We are excited to have Bruno Redolfi at the camp this summer. 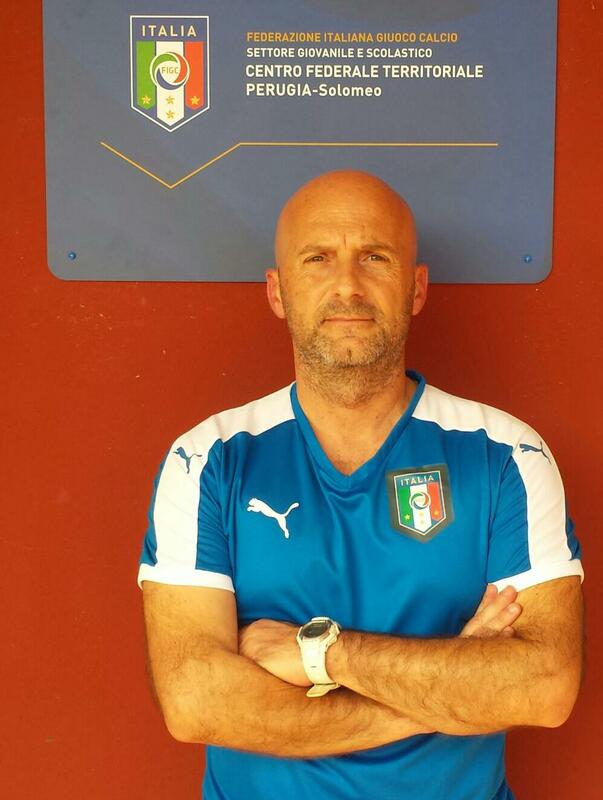 Coach Redolfi is the current National Staff Coach Italian Football Federation FIGC at our camp this year. See Coach Bio Below. Degree in Political Science - University of Rome (actually 17 exams on 21), studies interrupted because of his career in football. On February 2008 elected (in a short list of four person) by Canadian Soccer Association (CSA) Directory Office for a final interview to take the position of Technical Director of CSA and Youth National Teams. 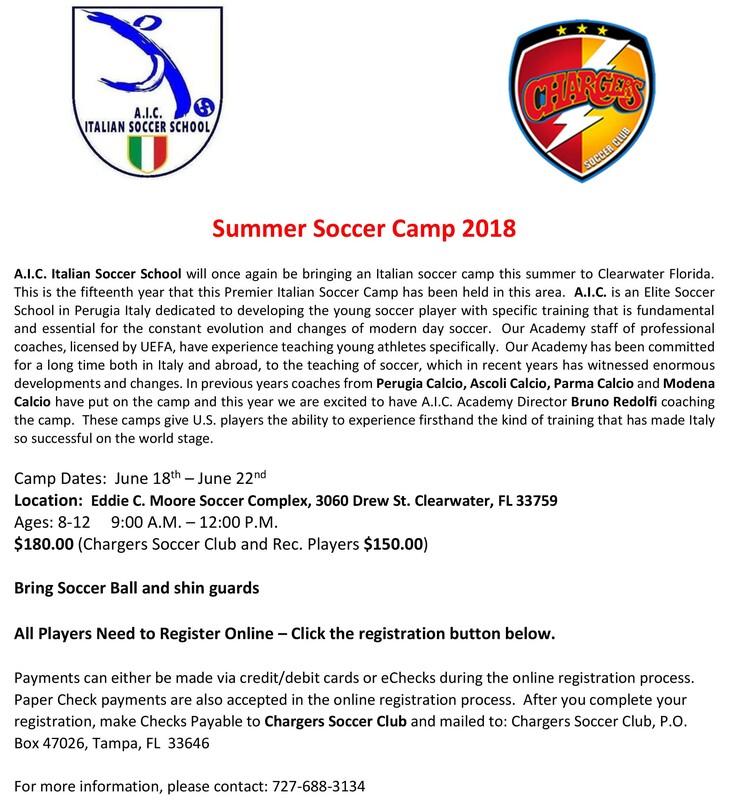 On 2004 he scouted the first North American professional player for AC Perugia (season 2004-2005): DAVIDE SOMMA (from California - born in South Africa on 1985). He played also for Leeds United (England) and he was player for South Africa National Team. - Knowledge of ENGLISH language (written and spoken). - Elements of SPANISH language. Sport; Reading; Movies; Photography; Video Editing. 1999 - Capo Vaticano (Vibo Valenzia - Italia) Category Under 18 - “An age of knowing and understanding. 2001 - Salonicco (Greece) Professional Adult Team - Defensive and Offensive Tactics in Modern Play Systems. 2001 - Long Island NY (USA) Technical Development of a Youth Sector. 2001 - Vancouver (CAN) Technical Development of a Youth Sector. 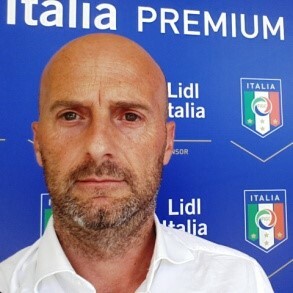 *As Professional Coach and Director of ASCOLI SOCCER ACADEMY Youth Program, the presentation of his work: “The modern football, passing the ball, moving without, be offensive – Theory and Practice”. From 1993 to 1998 - Coached various semi-professional teams. 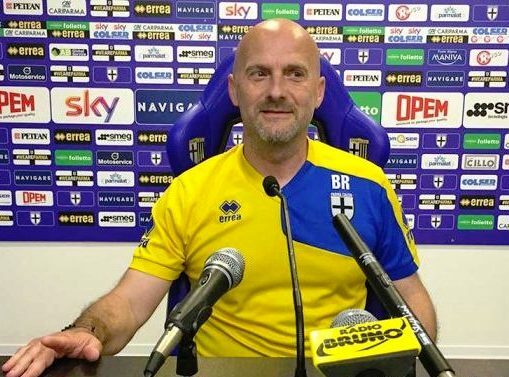 Coordinator and Technical Director of A.C. PARMA’s Youth Sector for Central Italy. 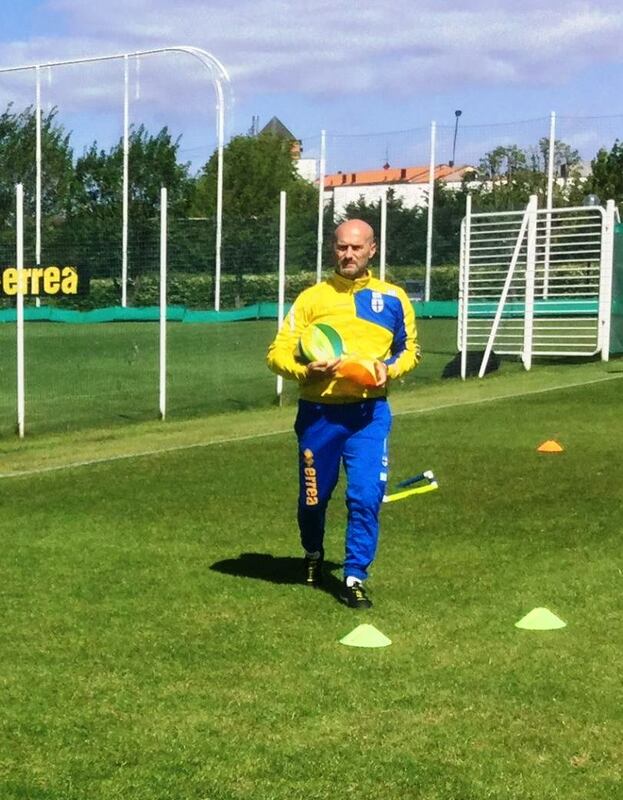 - Member, Creator and Coach of A.C. PARMA Youth Sector’s Centre of Studies. Italy: Aosta(AO); Pesaro(PU); Rivisondoli (AQ); Borgotaro (PR). - Technical and Development Program Director for A.C. PERUGIA’S Youth Department. - Technical Director of A.C. PERUGIA’S National and International football schools associated. - Responsible of Scouting Staff for A.C. PERUGIA's Youth. International: Wilmington(NC-USA); Vancouver(BC-CAN); Stroudsburg(PA-USA); Chicago(IL-USA); Washington DC-USA); New Haven(CT-USA); Tampa (FL – USA); Kansas City (KS); Toronto(CAN). - Technical & Development Program Director – ASCOLI SOCCER ACADEMY. - Director of ASCOLI SOCCER ACADEMY Centre of Studies. - Scouting Technical Consultant for ASCOLI CALCIO – Youth Sector. - Director of Football Youth Summer Camps for Ascoli Soccer Academy.